You could order my books from online booksellers. But I don’t really make enough money from those sales to fuel my bean burrito habit. Do me a solid and order from me! Outlandish is a sun-soaked starter manual to fueling your own epic. 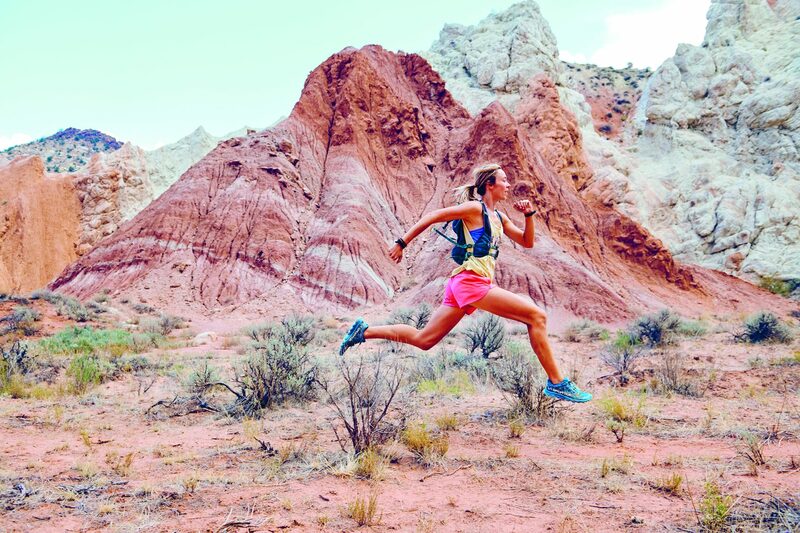 In this guide, the canyoneering wordsmith and adventurer Morgan Sjogren shows how outdoor adventure can become your lifestyle. Through her riveting personal stories, flavorful recipes, and the book’s gotta-go-there photographs, Sjogren shares her advice and lessons learned from years exploring the desert Southwest while living out of her canary-yellow Jeep Wrangler. Outlandish is a gorgeous guide to a more adventurous life! IndieBound: Find my books at your local independent bookstore. Designated in December 2016 by President Barack Obama, Bears Ears National Monument covers 1.35 million acres of southeastern Utah. Inhabited for over 2,500 years, the area is rich with ancient culture and spectacular scenery. The hikes in this book range from easy strolls suitable for families with children to extended adventures into remote corners of an incredible landscape. The Best Bears Ears National Monument Hikes will educate readers about the importance of protecting our public lands. This guidebook covers the original 1.88 million acres of Grand Staircase-Escalante National Monument designated in 1996 to protect its natural wonders and preserve the area for scientific research. In 2017, the monument was trimmed to 1 million acres, reducing protections around some of the world’s most geologically diverse landscapes. The hikes featured in this book range from family-friendly day hikes to multi-day backpacking trips that will excite the most adventurous of spirits and will educate readers about the importance of protecting public lands, visiting sensitive areas with respect, and considering low-impact recreation as a pillar of multi-use policy for enhanced conservation. Want to carry or see these books in your local bookstore or gear shop? Email me at morunswild@gmail.com. Running wild with words anywhere in the world I can get to with her running shoes and a pen!